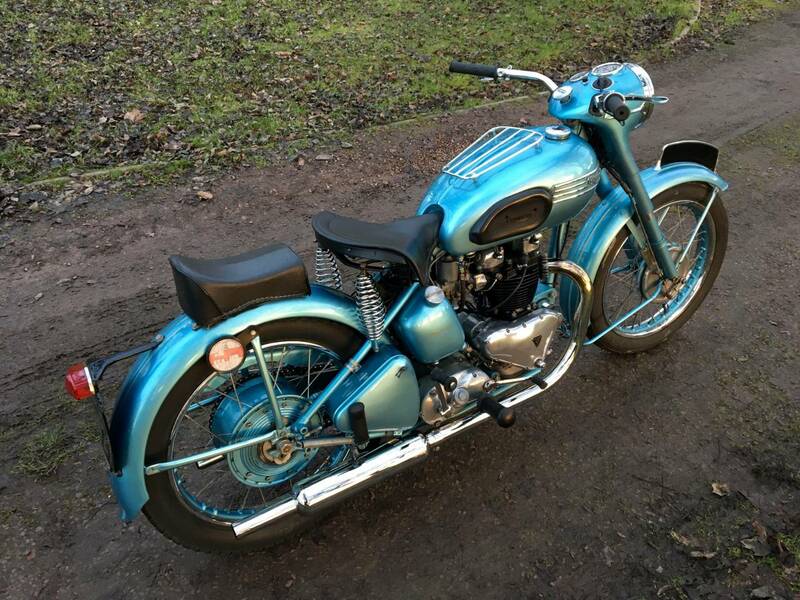 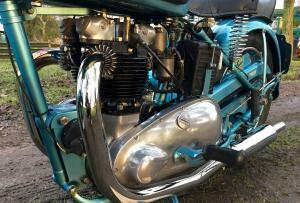 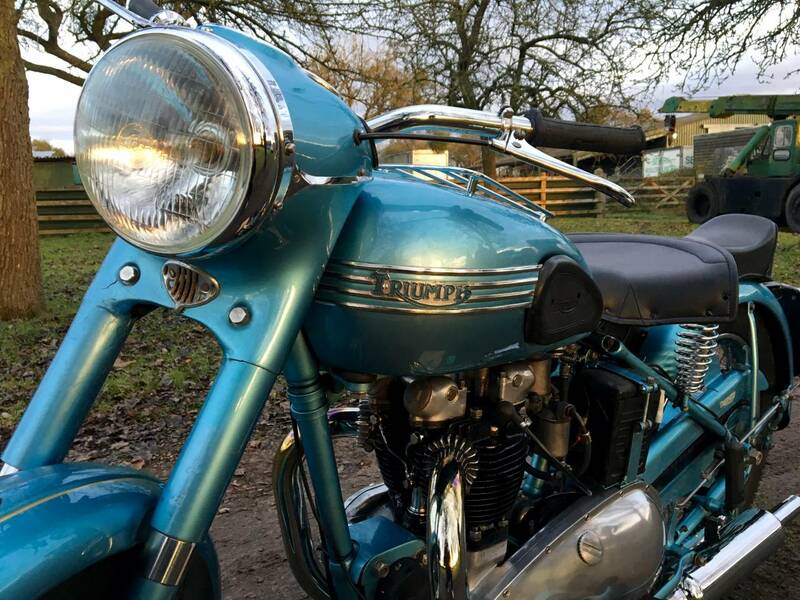 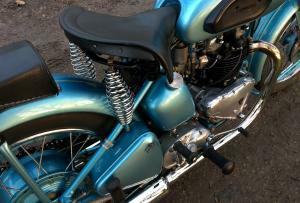 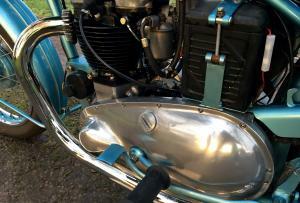 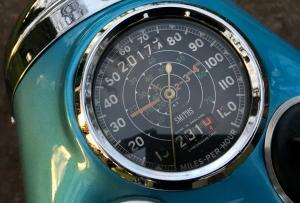 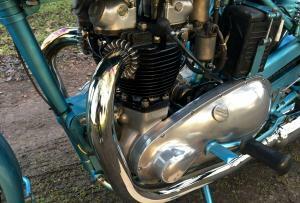 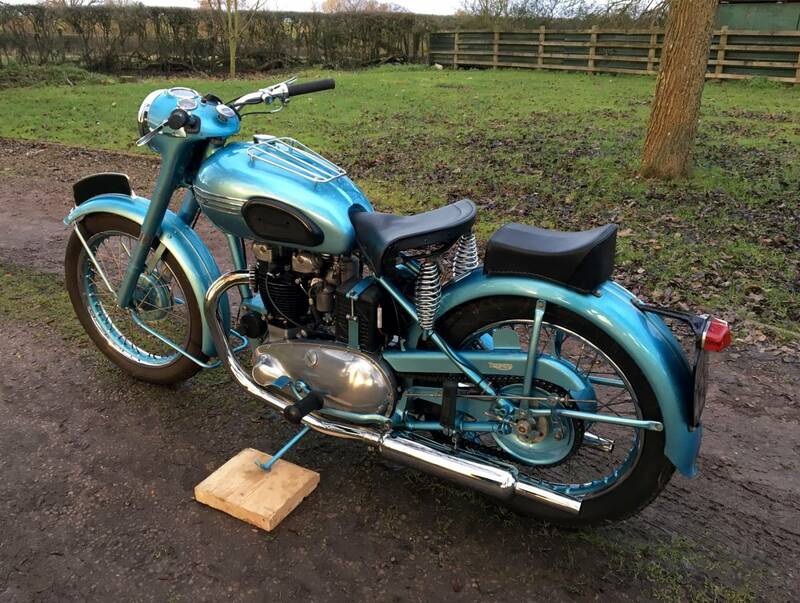 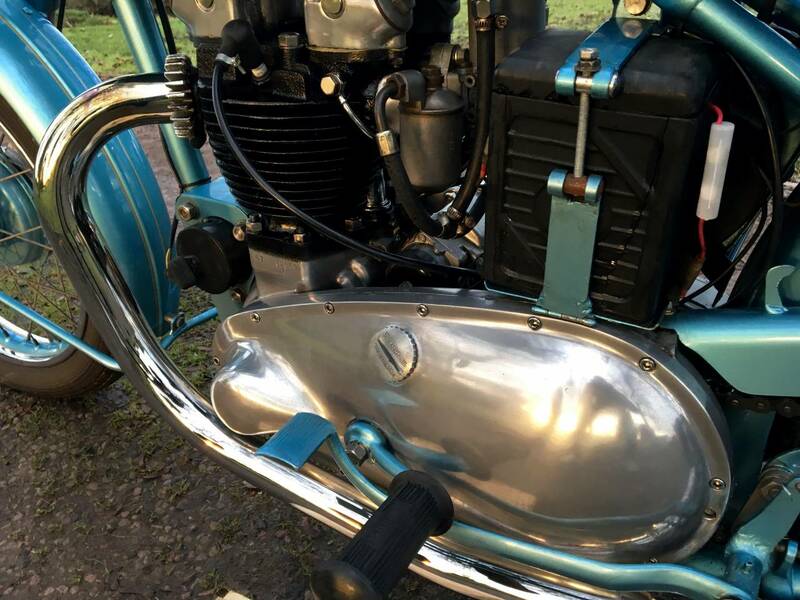 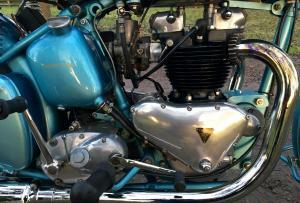 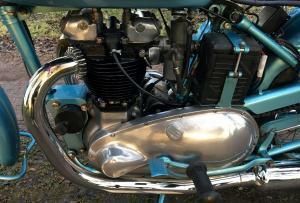 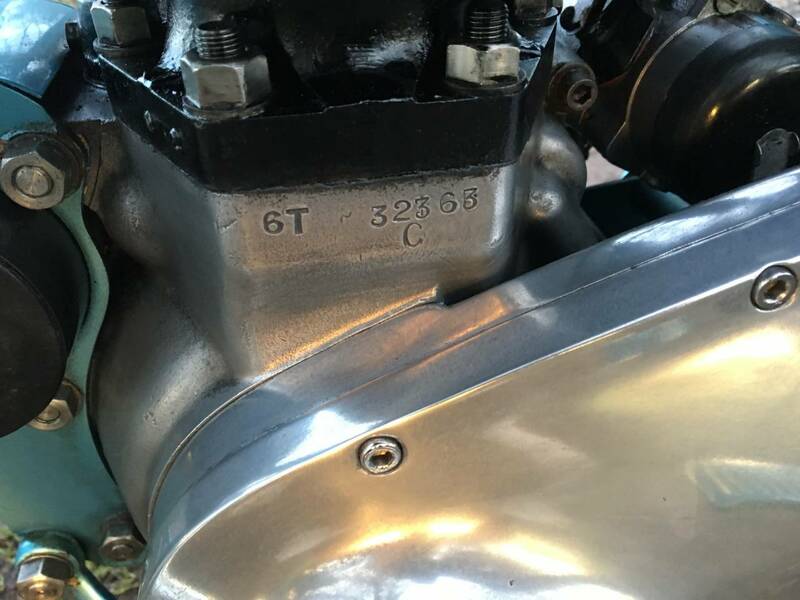 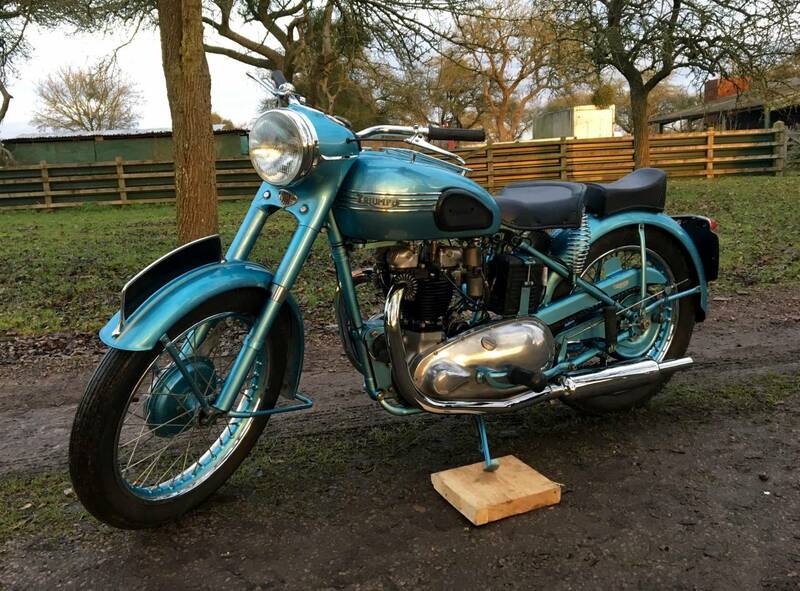 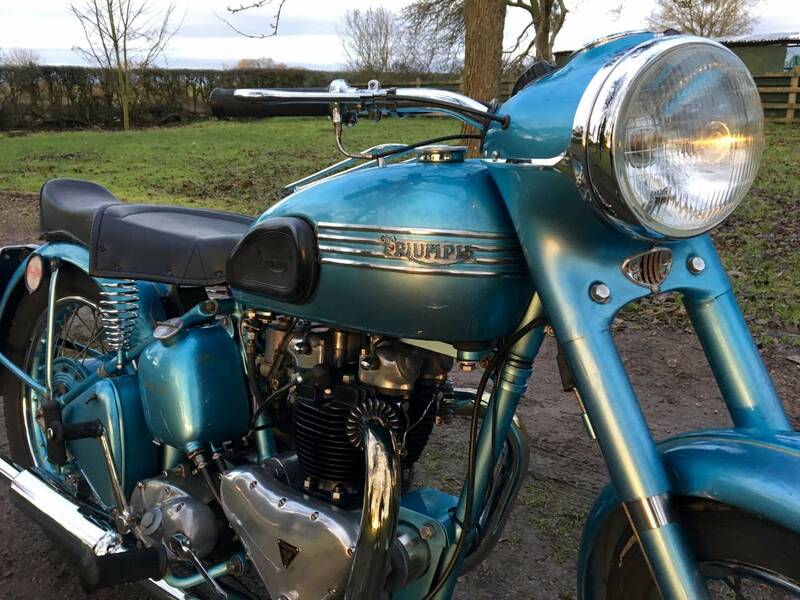 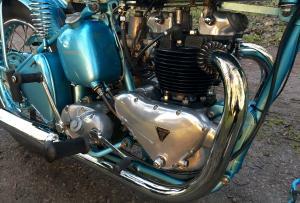 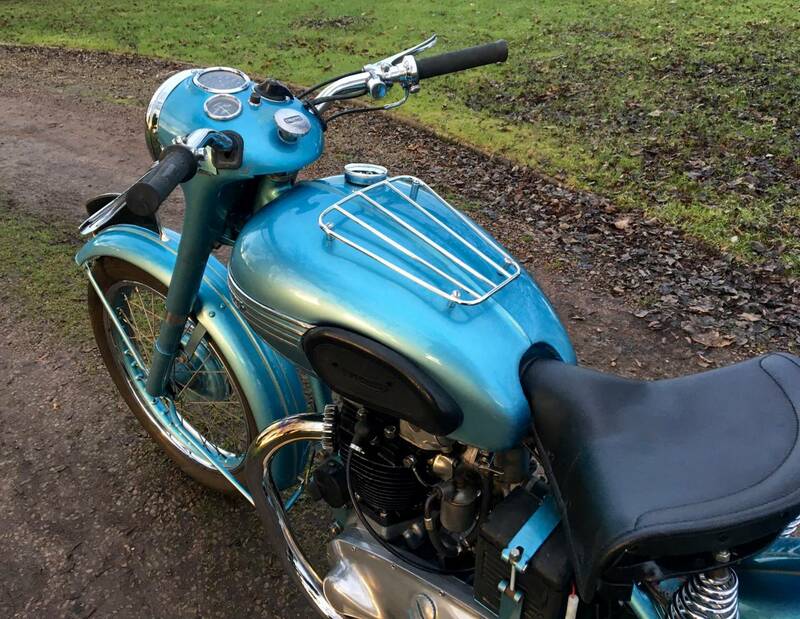 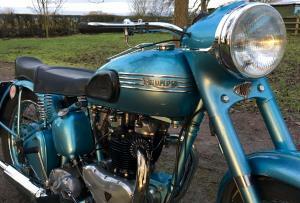 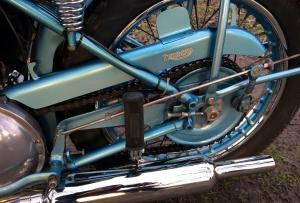 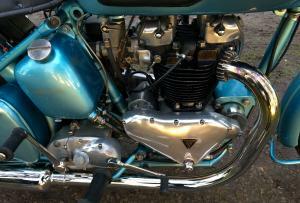 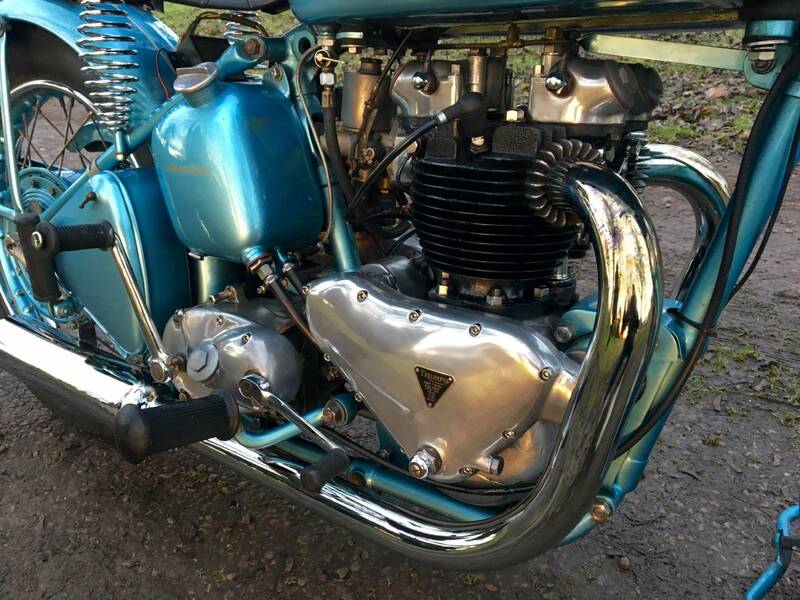 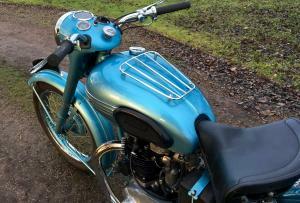 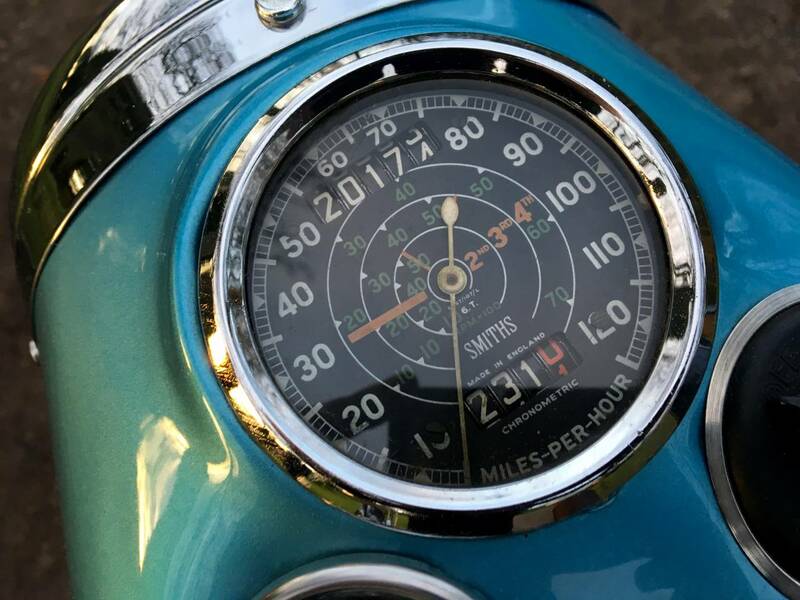 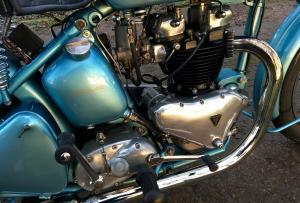 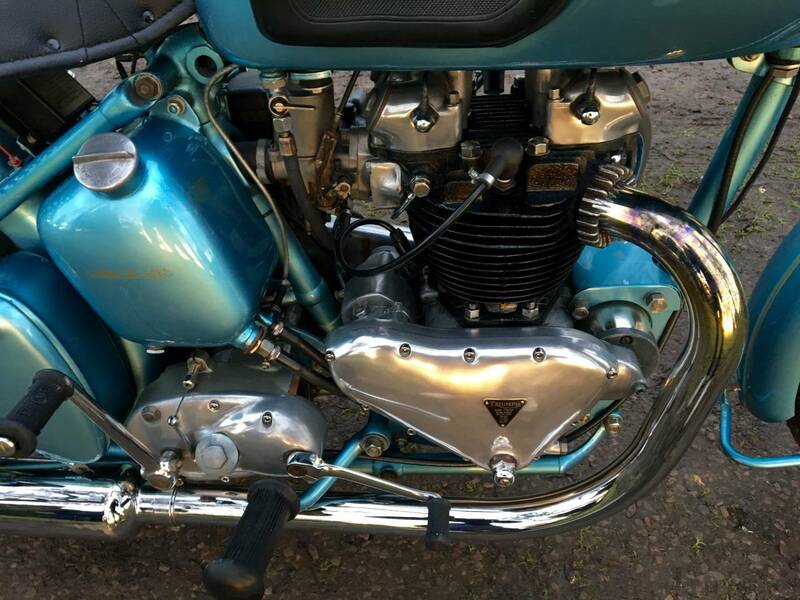 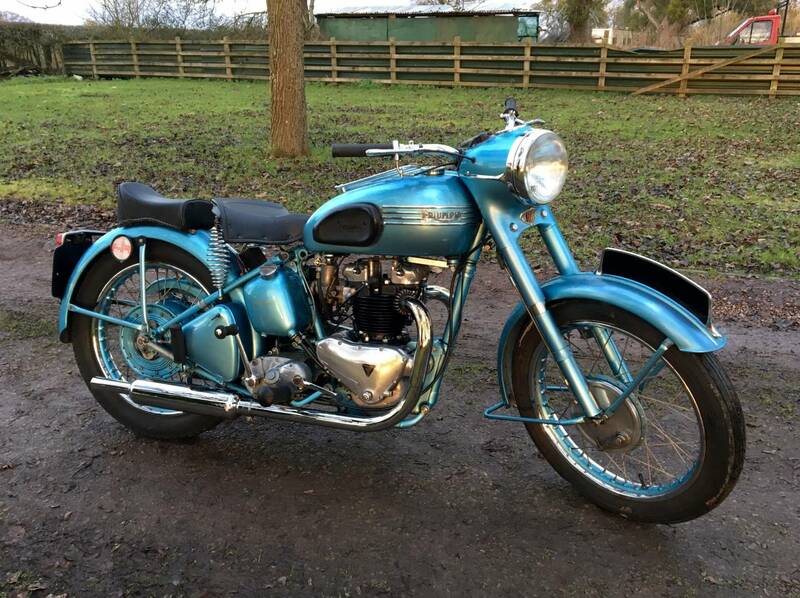 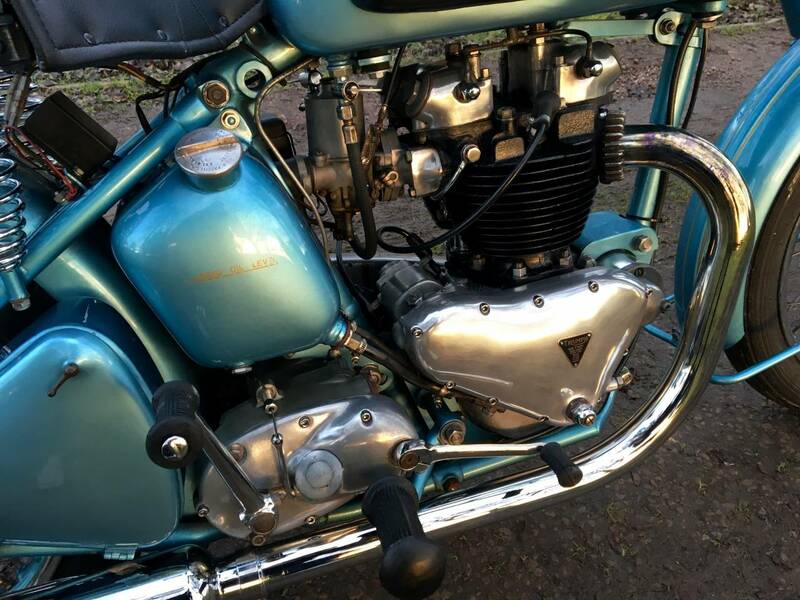 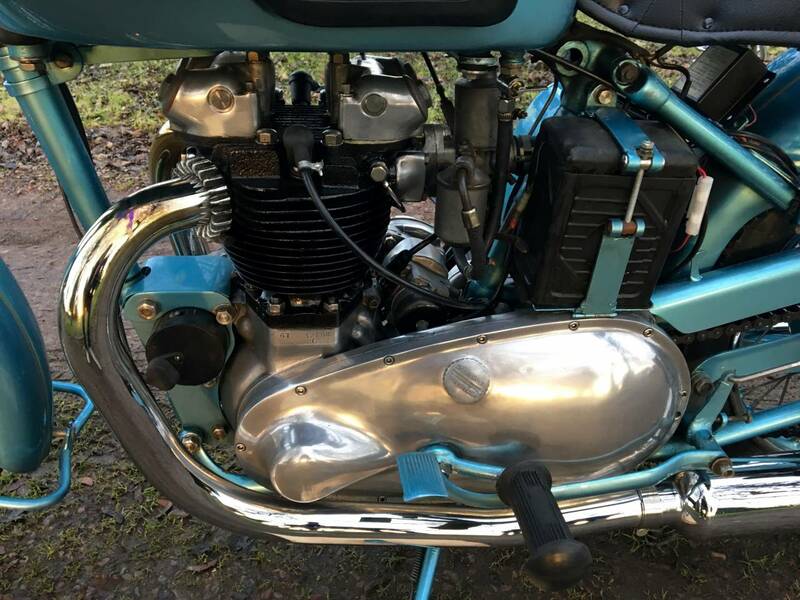 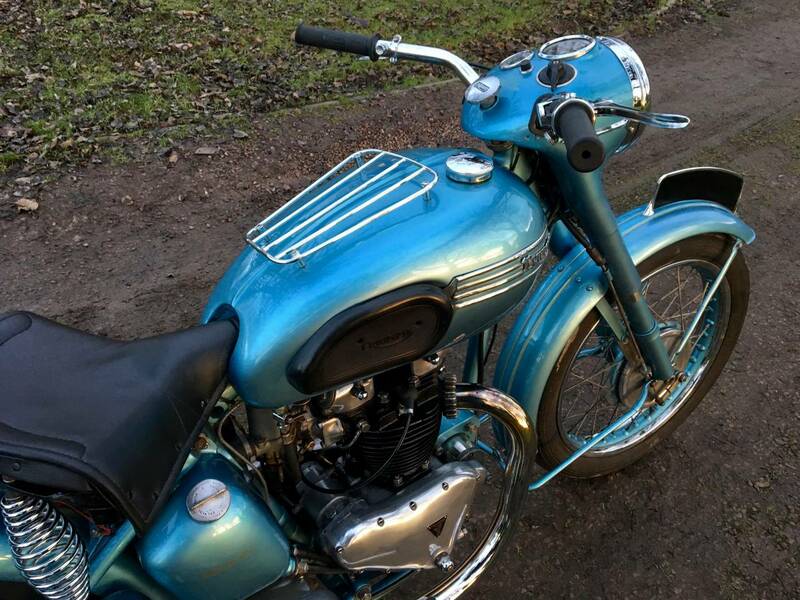 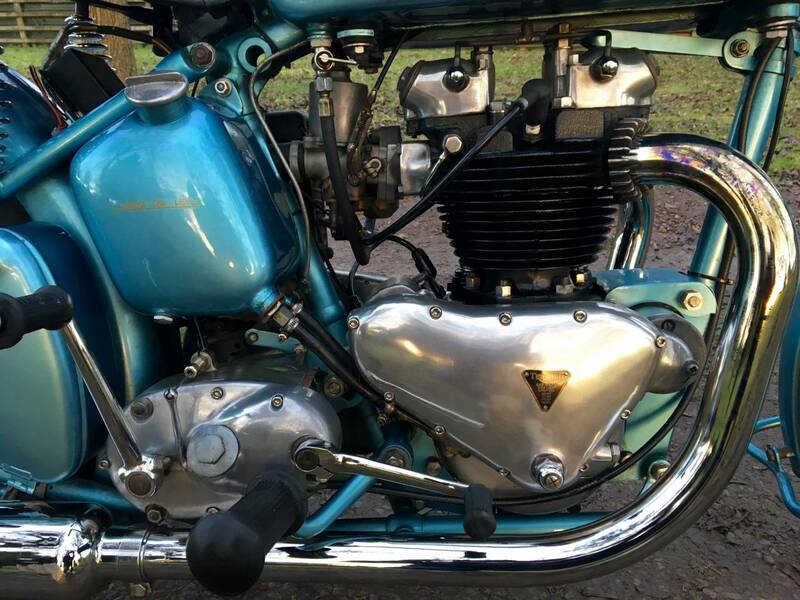 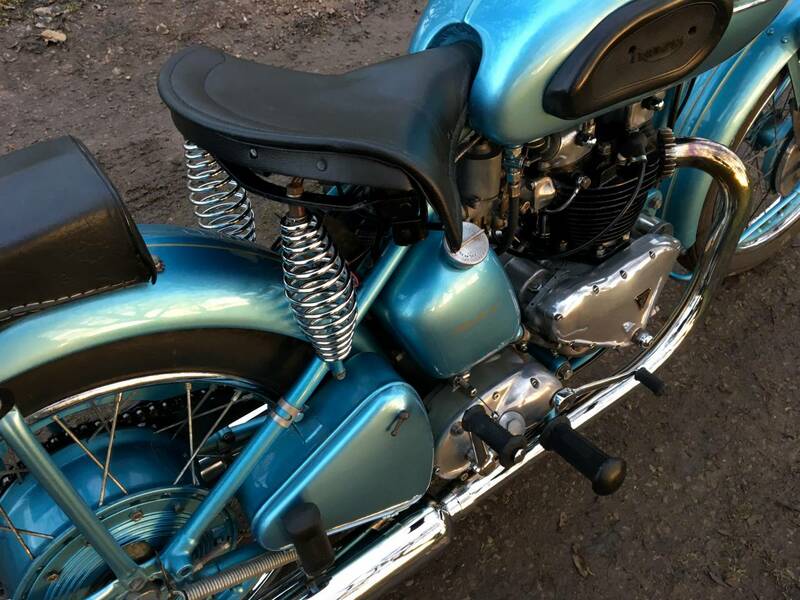 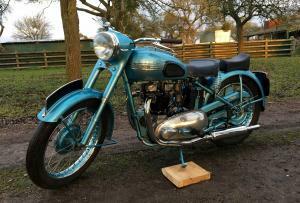 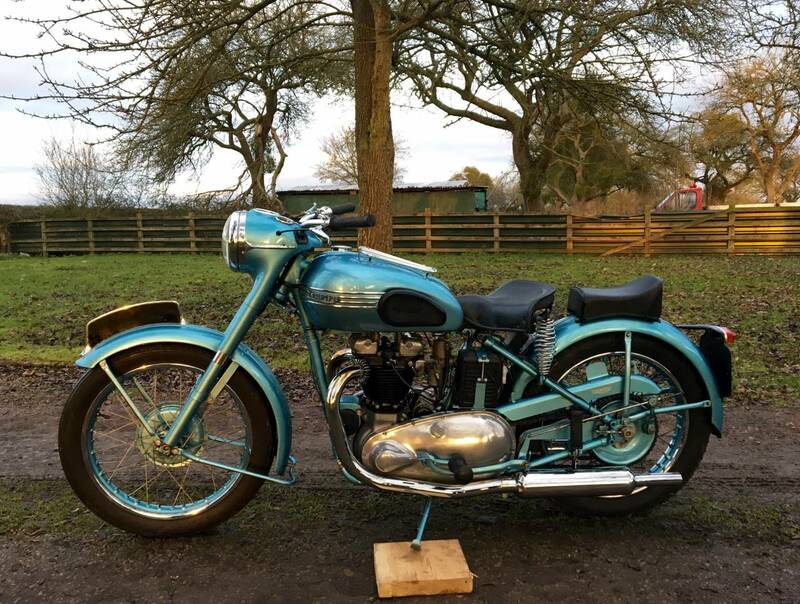 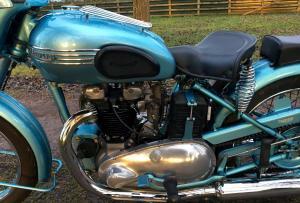 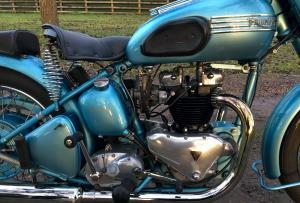 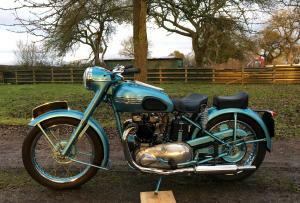 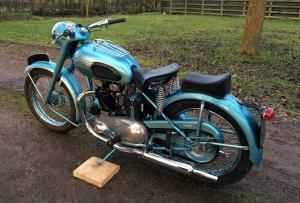 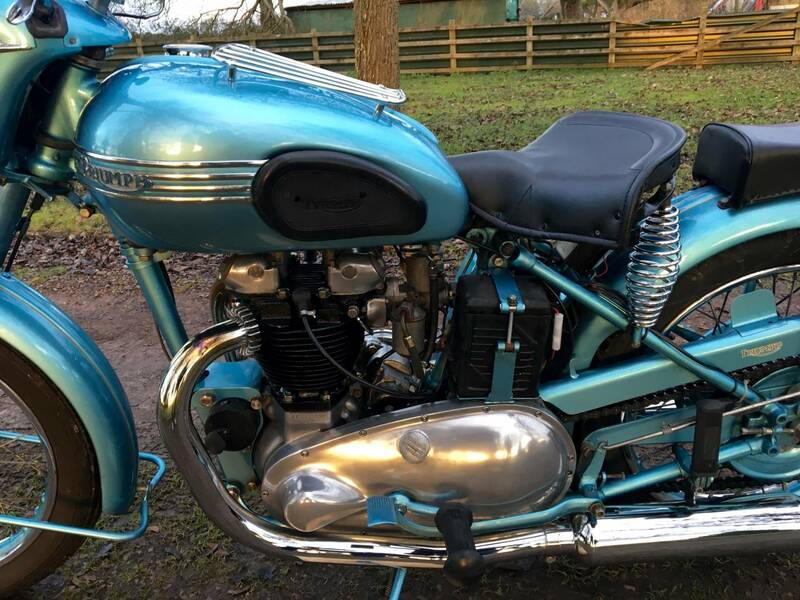 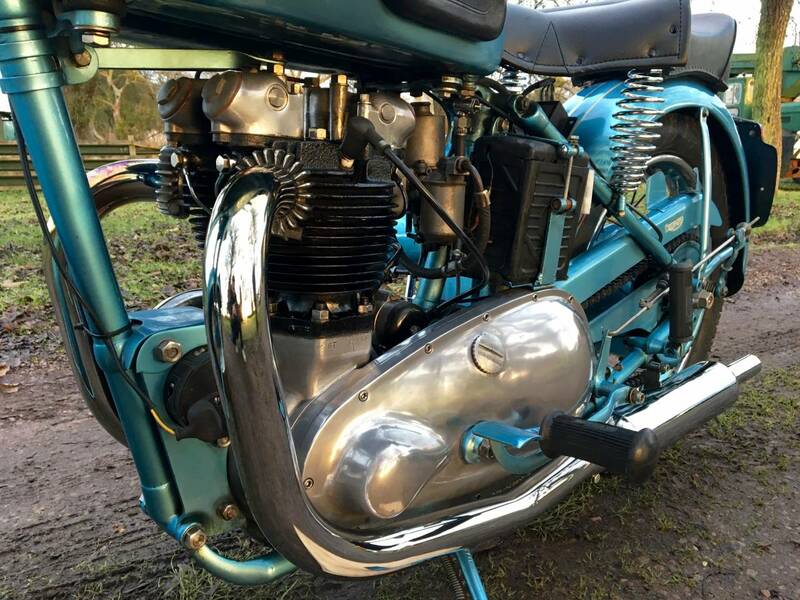 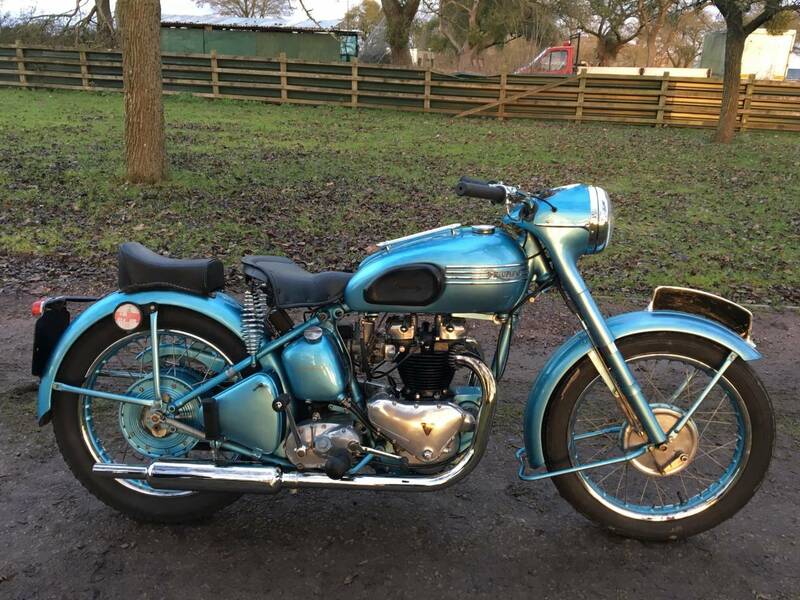 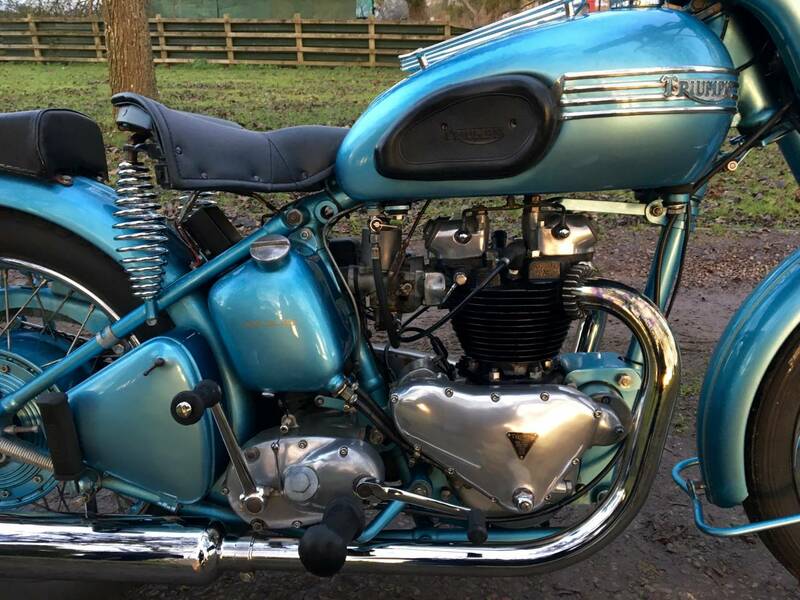 Triumph Thunderbird 1953 650 cc , With Matching Numbers , Old Buff Logbook Original Registration And V5C . 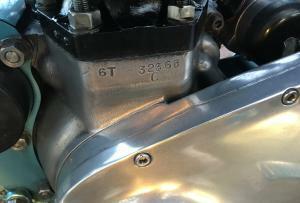 Still Retaining It's Original SU Carb . 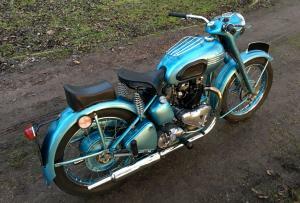 Was Repainted And Restored About 5 Years Ago . 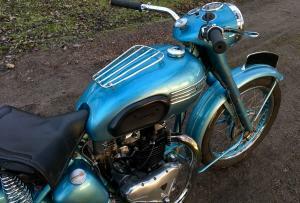 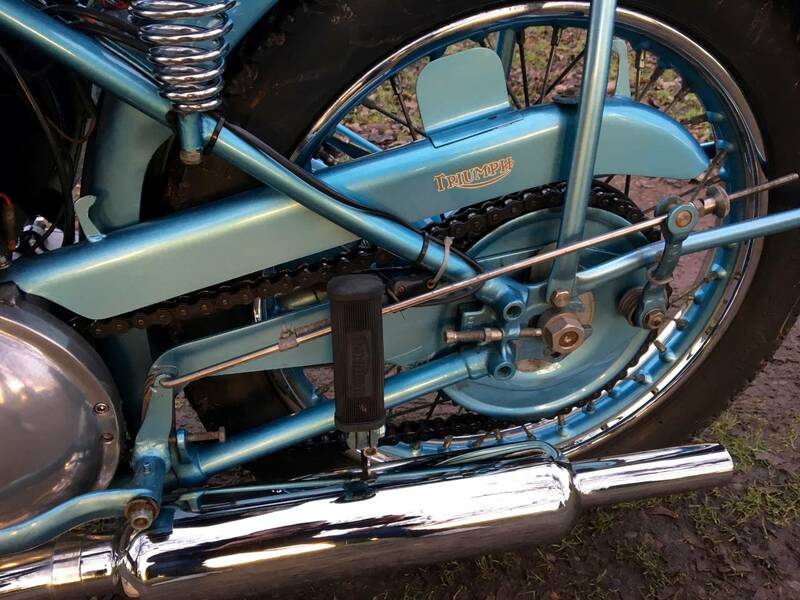 Starts Very Easily With A Strong Sweet Motor , With Good Oil Pressure . 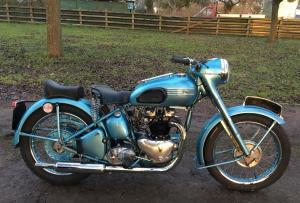 These Rigid Pre Unit T' Birds Are Very Sought After And This Is A Very Good Original One , Used Regularly And Ready To Go . 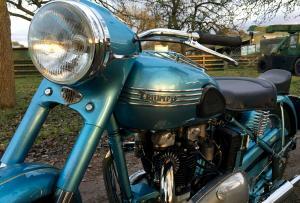 Tax And Mot Exempt And A Great Investment .